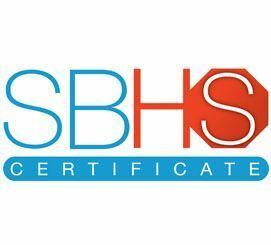 This comprehensive program provides managers, supervisors and workplace health and safety champions in small business with an in-depth understanding of health and safety in Canada. Participants will learn about their rights under health and safety legislation, how to meet their regulatory compliance responsibilities, and how to foster a health and safety culture by systematically addressing common health and safety concerns in their workplaces. The program includes 21 hours of online training in 11 courses, each with an exam. All course exams must be passed to achieve an overall certificate of completion for the program. There are eleven areas of training. For more information on accreditation please click here.